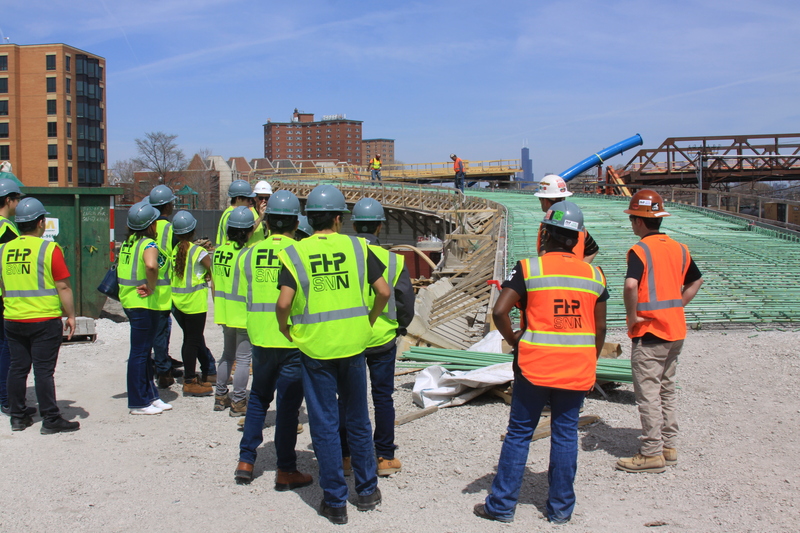 The Paschen Scholars made their second visit to the 41st Street Pedestrian Bridge construction site. 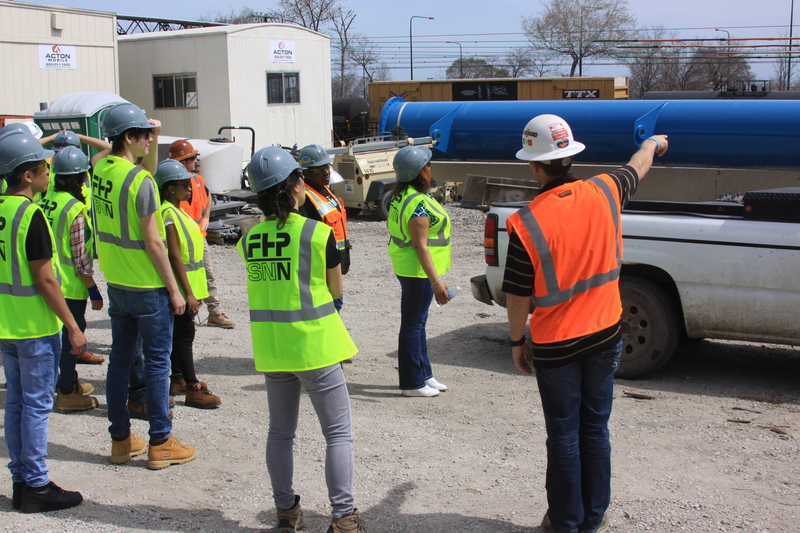 When the Scholars visited last, they met with our Project Manager and Project Engineer to review the plans and walk the site containing only our trailers. Since that time, steel has been erected, a temporary bridge was built and much progress has been made. 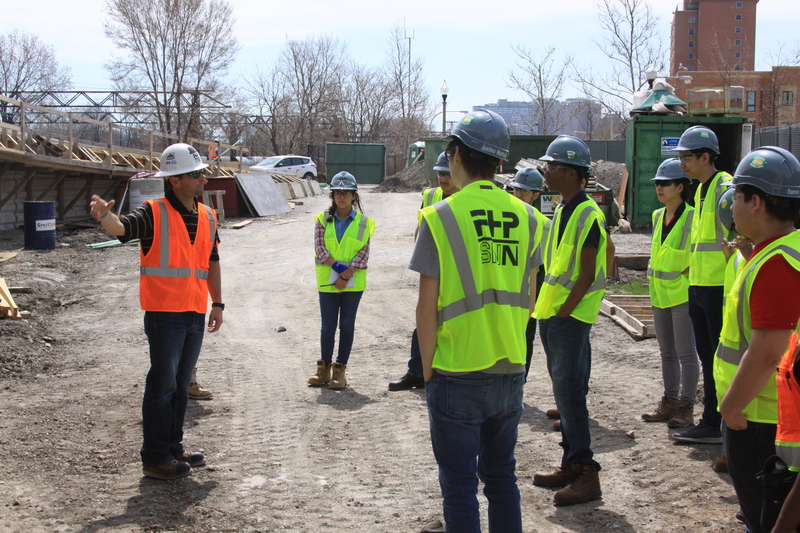 The Scholars were given a tour of the site and were prepared with many questions for our Project Manager. The questions ranged from the amount of RFI’s on the project to date to why they took the time to work on the BIM Coordination. They also discussed scheduling and how the project sequencing was decided to ensure minimal down time during the winter. 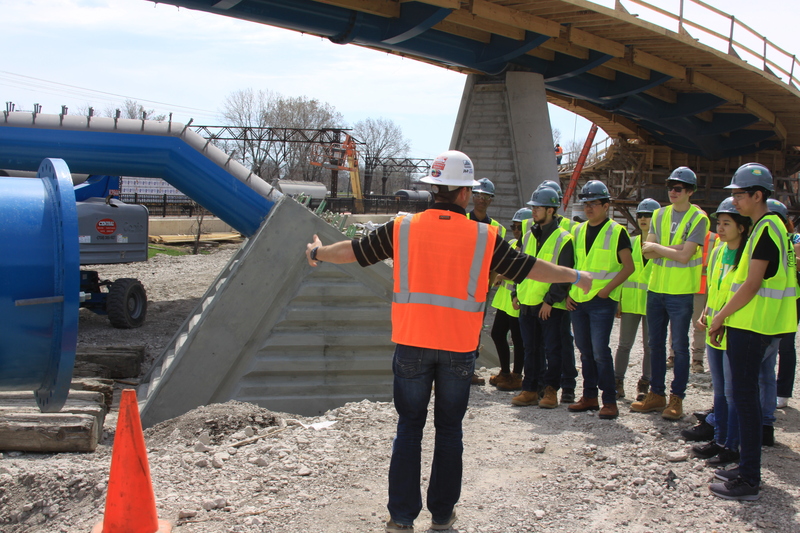 The Paschen Engineering Scholars program is more than an average internship. Three years of STEM curriculum, summer internships, exposure to college engineering programs, construction site visits, classroom-to-site applications, and one-on-one support ensure each student can seek the STEM career of his or her dreams with confidence. We are looking forward to many more site visits with our Paschen Scholars! 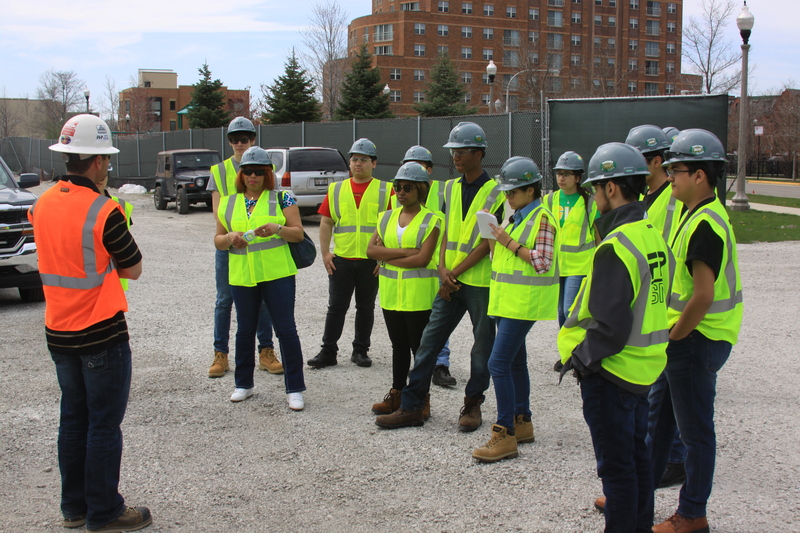 Learn more about our Paschen Scholars program and our work with Westinghouse College Prep.